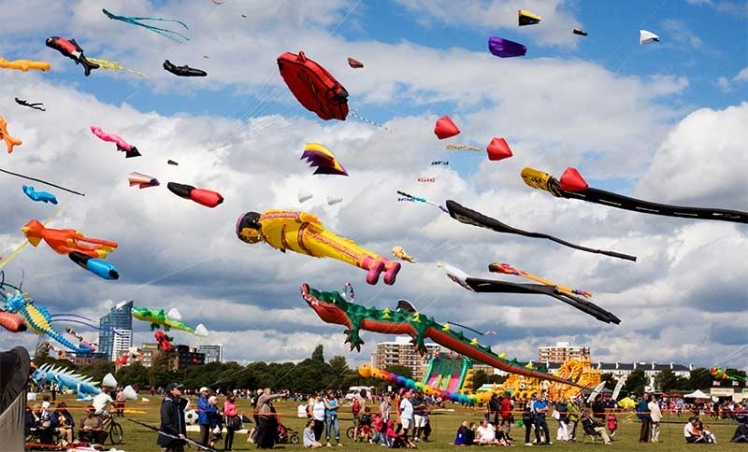 Be A Part Of The International Kite Festival This January! In the city of Gujarat, Ahmedabad, every year International Kite festival is celebrated on the occasion of Makar Sankranti organised by the Gujarat Tourism. 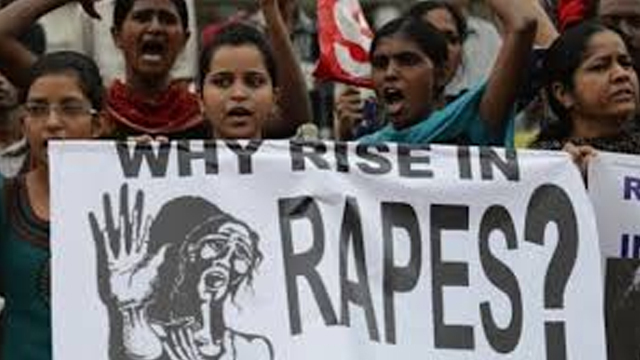 India is a land of festivals and celebrations with each month of the year having some or the festival. It’s the month of January again and with a new year comes another round of festivities. So in the month of January we have many festivals of different communities that are celebrated almost at the same time. Just like the festival of Lohri, Makar Sankranti and Pongal. 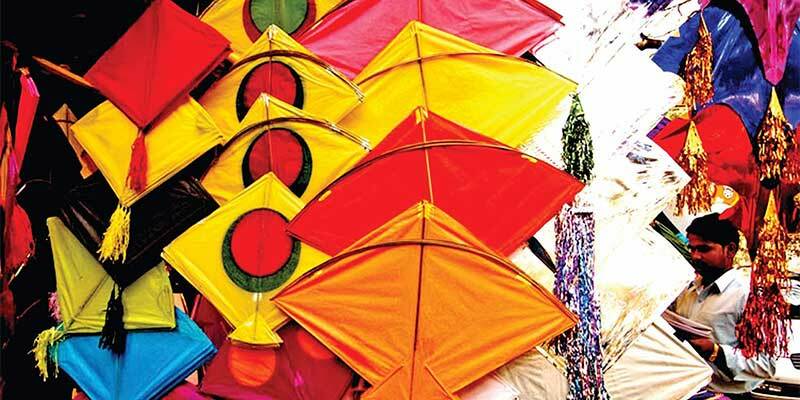 Out of these, Makar Sankranti or Uttarayan is one such thing that has an amazing kite festival in store. It is extravagantly celebrated in Gujarat and Rajasthan state with a splash of numerous colour, zeal and happiness among the masses. These places have unlimited fun, music, food and much more to add to the festivities. On this day, i.e January 14, you will find the terrace of all the houses decked up with families enjoying this unusual festival of flying the kites. This day marks a great family reunion and people temporarily shift their home on the terrace where they will all gather having delicious food and sweets, enjoying loud music playing the latest Bollywood numbers and lots of enthusiasm. Also, the festival being celebrated in the month of January many people just love sitting in the sunshine to enjoy the warmth. 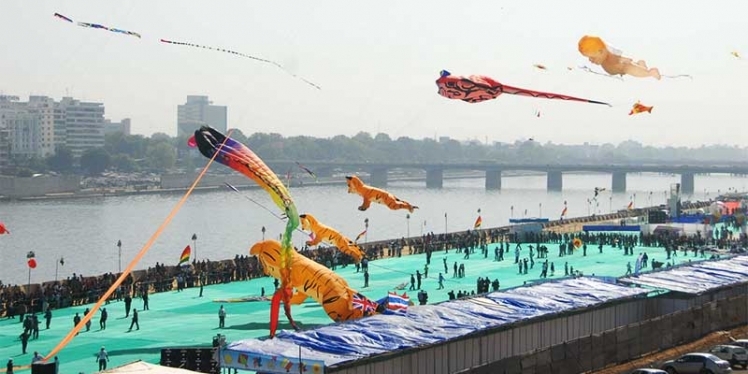 In the city of Gujarat, Ahmedabad, every year International Kite festival is celebrated on the occasion of Makar Sankranti organised by the Gujarat Tourism. This year the festival will be taking place from 7th January to 14th January where people from all across the globe will be joining this amazing festival of kites. So for like 7 days, the sky will witness end number of colourful kites to paint the canvas. The venue to this festival is Sabarmati River Front in Ahmedabad. People from different countries come to take part in this festival and add more colours to it. 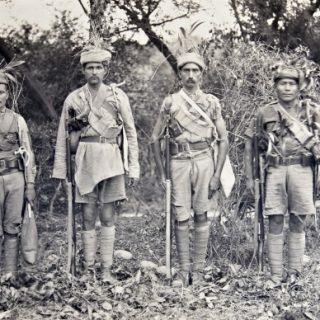 There are many activities that take place during this festival. It is like whole of the seven days are of complete fun and passion for the kite flying. The activities that take place are kite flying, kite making workshops for children, kite painting etc. You will see hundreds of kite flying enthusiasts in the festival and also numerous styles of kites big and small, some with beautiful patterns flying like a free bird in the blue sky. Apart from this, there are many food stalls serving great food that makes you experience true gastronomic delight. Also there are stalls for purchasing all kinds of kites. And if you thought that this festival would be functional only in daytime then there are some beautiful scenes which have to be witnessed by you in dark and cold nights. There are special kites flown in the nights which are illuminated by small lamps, and they are termed as tukals. Trust me, when you witness this beautiful sight, it feels like numerous stars have hit the dancing mode and the entire sky is lit up with these tukals. So with this post, you now surely know what not to miss this January and witness this spectacular festival of kites celebrated with utmost extravagance. 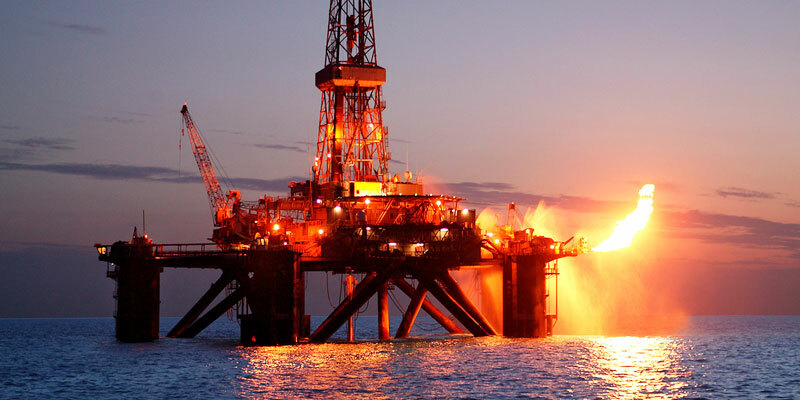 All You Need To Know About A Career In Petroleu ..